Mapon GO! How can your company benefit from it? We are always looking for new product ideas that could bring additional value and benefits to our clients and partners. Mapon GO is one of such products that started as a rather small idea to solve certain client problems but turned into something much bigger. Mapon GO is a task management product addition to our Mapon system. It allows you to manage and stay in control of your field workers; manage your tasks with ease and instantly dispatch, and schedule jobs for your field workers, as well as easily follow status updates. We will dive into each of these tasks and look at the most popular use cases. This function is useful for both drivers and managers. Managers can easily create tasks for drivers and also field workers; update employees’ work plan and route while they are on the go. This greatly improves planning and strategy, which can help to avoid unnecessary additional trips for drivers. All task statuses are updated in real time, and employees can request additional information and other assistance; which in turn will instantly notify managers and speed up the planning and decision making. Drivers, on the other hand, receive all information in clear format and can easily oversee every task. That limits the need for long phone discussions and helps the driver focus on driving and doing the actual task, leaving the planning and organization for managers. We understand that different drivers have different favourite navigation applications they use, therefore we have adjusted Mapon GO so it would be functional with many different navigation apps. Many clients asked for solution that would allow their drivers to separate their private and business routes driven with their own car or company’s vehicle. 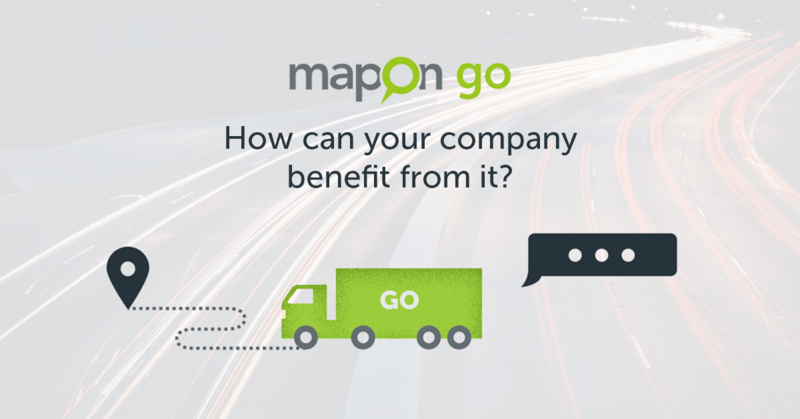 With Mapon GO drivers can quickly set apart and mark business and private routes right within the app; eliminating the need to visit Mapon system together with manager and adjusting all routes manually. This also helps to analyze driver’s performance and routes by providing a more convenient solution, as of result, a company can optimize their operation costs and generate more insightful and useful reports. Reports can be used to further improve the planning process and also to calculate driver salaries. We also tackled a problem when there is a specific accident or mistake made where it is important to find the person who was responsible for that, e.g. the driver who was driving at the specific time. Before Mapon GO, managers needed to talk with all drivers and use their own system to identify which driver was driving with each car. Mapon GO allows managers to assign drivers to specific cars and gives solution for drivers so they could easily associate their work day with a specific car – as of result, the system is capable of quickly identifying which driver was driving with which car and at what time. Due to the fact that planning involves discussion and quite often the manager still needs to get in touch with the drivers or vice versa, we have created an in-app messaging system – tailored specifically for driver and manager communication. This helps to avoid unnecessary phone calls that interupt the driver and requires him to find a place where to stop if he’s driving and can’t talk on the phone at that moment. 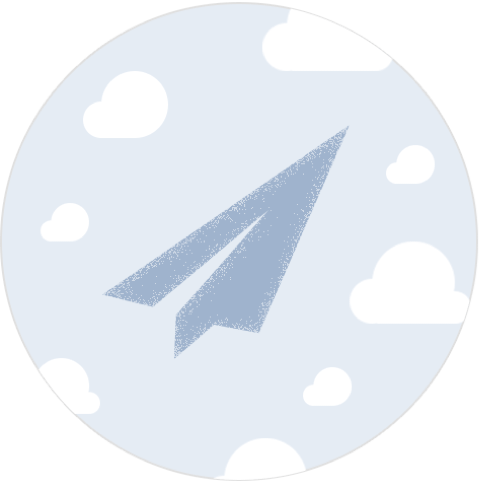 Messaging system also allows drivers to send pictures and invoice files to the manager straight away via the application; without the need to deliver them in person – this can greatly speed up business processes. In case of damaged products or other problems that occur while the driver is away from headquarters, drivers can use messaging system to send over the pictures and leave any message for their manager, so they can start working on the issue as soon as possible. This messaging system is also unique because it acts as a special archive that saves all messages from groups and task conversations that can be easily accessed also by other drivers and managers if needed, for example, when the task asignee changes. All messages and files are backed on servers, therefore ensuring no data loss. We know that mobile data can be quite expensive and increase operation costs. That’s why we have also focused on optimizing this application for low data usage, which is another advantage over other potential task management tools and applications. We have developed this product in close cooperation with all our clients and partners to ensure that the product solves all common management and communication problems in the most convenient way. Visit Mapon system and go to Mapon GO tab to start using Mapon GO. Not our client, but interested in using Mapon GO? Get in touch with us here or email us at info@mapon.com.